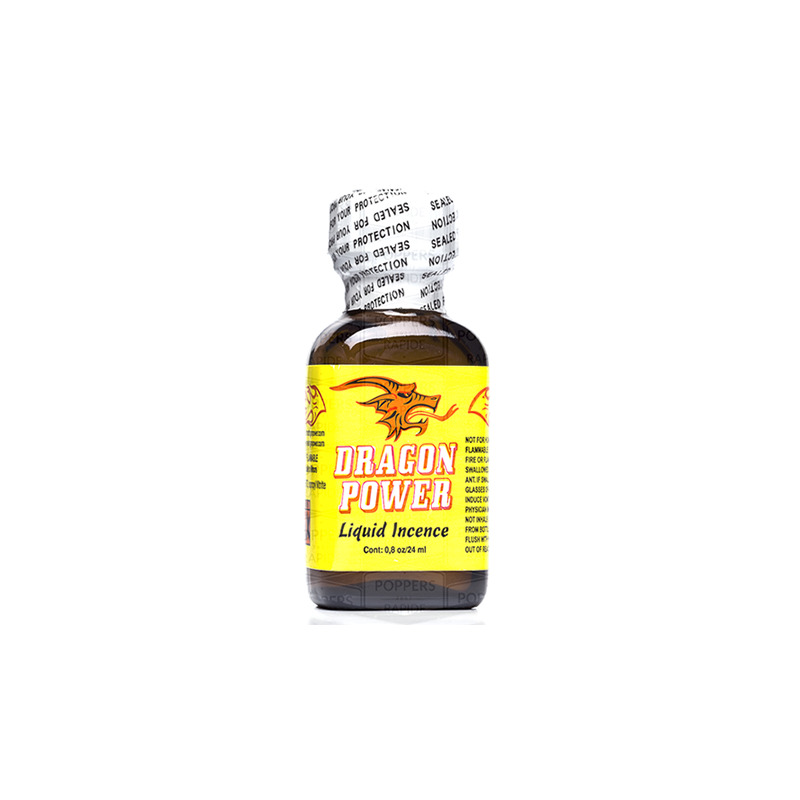 Dragon Power is one of the strongest Poppers in Europe. Made for guys who are extreme by nature. This is a big bottle of liquid poppers at 24ml. Always in demand, this experience now this new aroma, we'll always do our best to keep it in stock for you.